Valve Guitar Amplifier – Which is the best? How do I Choose The Best Valve Guitar Amplifier For Me? Are you looking to change your amp and thinking of going valve? There are several questions you need to answer before you can decide on which valve guitar amplifier is best for you. What power do you want from your valve amplifier? In general you probably need less power from your valve guitar amplifier than you think and more power is not always better. It depends on what you are using your amplifier for. Practice amps at home should normally be quite low power. 10W is ample for most small valve guitar amplifiers. For gigging you will need a valve guitar amplifier of 50W or more depending on the venue. Even a decent sized gig doesn’t require a powerful amplifier. You need this amp for back line only. Mic it up and put it through the PA. That way your mixer has a fighting chance of getting a balance. If you are screaming out 100W from the valve guitar amplifier in your back line there’s nothing your mixer can do. All the audience will hear is you. Need to hear yourself more on stage? Ask the mixer to give you a bit more through the fold back monitor. What features and sounds do you want from your valve amplifier? Don’t choose lots of knobs and switches because they look cool. They are actually a pain in the whatsit because it’s more to adjust and get wrong. But if you need an amplifier which allows you to switch quickly between clean, crunch, overdrive etc. then consider a valve guitar amplifier with these features. Or just use a pedal! What size valve guitar amplifier do you want? This is linked to power of course but also consider space. Where is it going to live? Most important – how are you going to transport your amp and get it from A to B? Can you even lift it without help? Valve amps are HEAVY. Remember, you don’t need a big valve guitar amplifier to make a big sound. 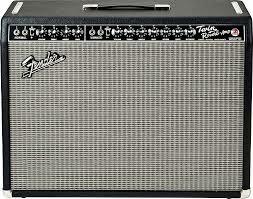 You’d be amazed what a tiny Fender Blues Junior, for example, can kick out and thus give you the sound you want! How much should I pay for my valve guitar amplifier? That’s easy. As much as you can possibly afford. This amp will last you decades. Don’t buy a cheap one. If your budget is tight consider a used good quality amp over a new, poorer quality amp. A valve guitar amplifier is the best sounding amp money can buy. 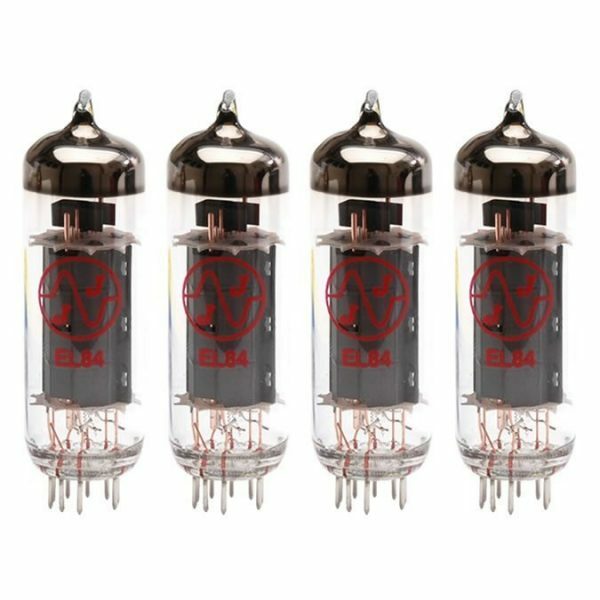 If you are interested in how tube amps work, what are tube amps, or tube amps for home audio, I have written another blog on this topic. Some people are also interested in hand built guitar amps and these are a little bit specialized so I won’t cover them here. I hope this short article on how to choose a valve guitar amplifier (tube amplifier) has been useful. A valve amplifier should last you a very long time (although it will need regular maintenance, unlike a transistor amp). Almost all guitarists I have met prefer the sound of a valve amp over and above a transistor one.